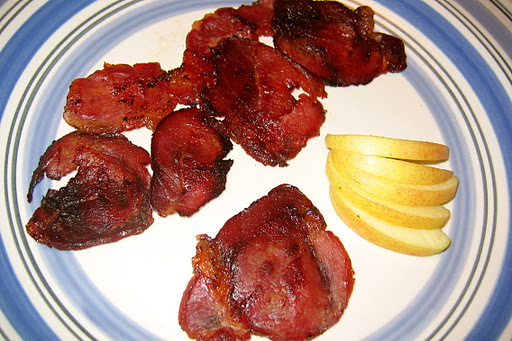 Cottage Bacon comes from the shoulder and is a bit meatier cut of bacon compared to traditional bacon. 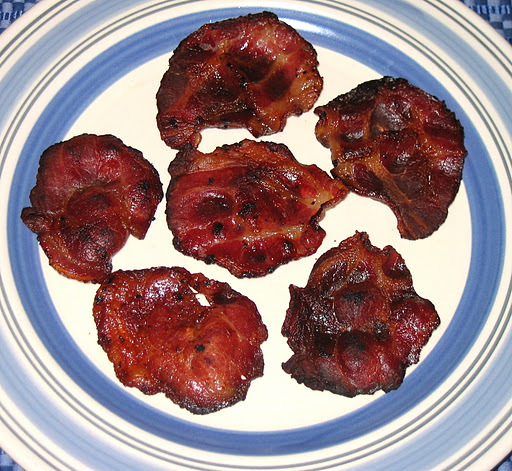 Since it is a round cut, it is perfect for BLT sandwiches, bacon cheeseburgers, etc. Every bit gets a bite of bacon! It is also great to have with breakfast dishes too.